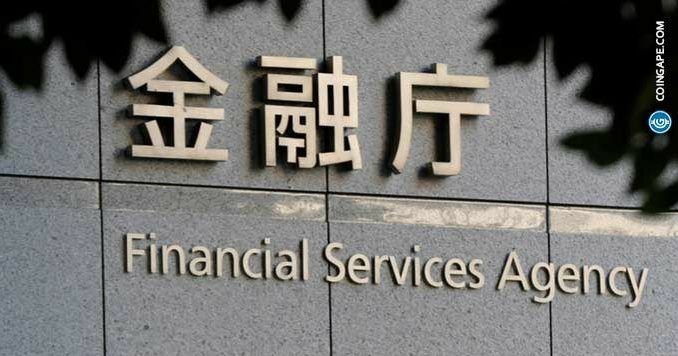 A recent report has shown that the Japanese finance regulator and number one watchdog—the Financial Services Agency (FSA), has approved plans to refrain from describing Bitcoin Core (BTC) as a virtual currency. According to the report, minutes recorded during a plenary session at the 41st General Assembly of the Financial Council and the 29th Financial Division Meeting shows that Professor Iwashita Goto of the Public Policy Graduate School of Kyoto University petitioned members of the FSA to adjust their view of Bitcoin. “Bitcoin is simply not something that I know well but it’s going to go up, it’s not an asset, but there’s an illusion that something is being used here as a currency, and it goes up, as a result, I feel like there is such an actual situation, ” Goto said. This meeting is in the wake of the Japan government formalizing its local cryptocurrency industry. With plans to increase the involvement of locals in the country’s booming crypto industry, the FSA has commenced the issuance of a crypto license to new crypto exchanges. This is expected to help increase the volume of crypto trades emanating from the region. This is a long-awaited move on the agency’s part. Before now, the agency has in the last two years halted all forms of licensing to any crypto related business. This move is blamed on the series of the hacking incident which occurred in the region. The most notable of these incidents is that of Coincheck which saw more than $500 million stolen. The agency’s move in recent time to improve on its local crypto industry has started yielding results. Recently, a Japanese trading platform Liquid achieved “unicorn” status after it was valued at more than $1 billion. Also, the country is reportedly making plans to start allowing passengers to pay for train travel using cryptocurrency.